 VERA Plus Home Controller AU - Smart Lifestyle Solutions Pty. Ltd. The VERA Plus Home Controller is one of the world's most compatible home automation controllers!